While sheep farmers across the UK had a near normal lambing period in 2015, lamb losses in Northern Ireland increased by 14.0% year-on-year, as measured by fallen stock trends from the months February to May. This is according to an analysis of data collected by the National Fallen Stock Company (NFSCo), the body that organises the collection and disposal of dead stock in England, Scotland, Wales and Northern Ireland. 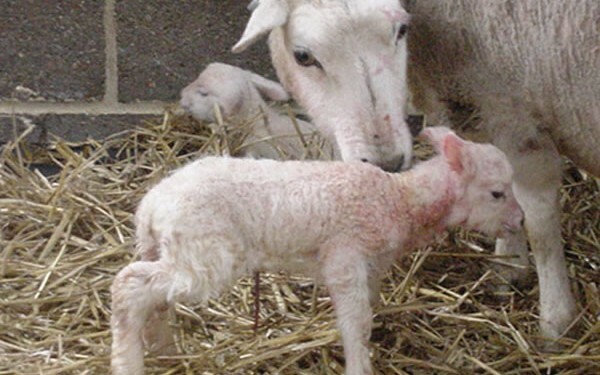 On the basis of a survey of its collectors, NFSCo has drawn a number of conclusions regarding mortality levels on sheep farms during the 2015 lambing season. Northern Irish farmers had a poor year, compared to 2014. Specified lamb losses were up 14%. However adult losses were down 9.2%. Included n the figures was an ‘unassigned’ category, which specified total weights of dead stock submitted for collection. In Northern Ireland this latter figures increased by 40.6% year-on-year. Compared to 2014 the number of specifically cited lamb losses in England fell 11.4%, and there was a 5.7% reduction in adult losses. In contrast, though, there was a 10.1% increase in the ‘unassigned’ weight category. In Scotland, however, the number of specified lamb losses increased 44% on 2014, with adult losses up 8%. This was offset by a 43% reduction in the ‘unassigned’ total, indicating that more fallen stock was submitted on a headage basis rather than on a weight basis. Welsh sheep farmers saw an across the board decline compared to last year. 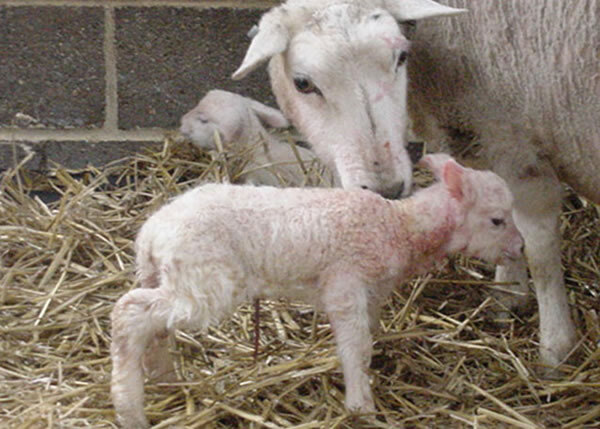 Specified lamb losses were down 1.4% with adult losses down 5.3%. NFSCo’s Michael Seals said that fallen stock trends look like being on a par with a normal year. NFSCo points out that the data collected courtesy of its survey should not be interpreted as being a country’s total number of fallen stock: rather it is an indication of the trend across years.